Remember that series I started in March 2015 where I show you some neat websites I've bookmarked? Yeah, I'm a terrible blogger it seems. But! Let us not dwell on the past, but go forth, and look at some of the other things I've been bookmarking lately. I promise to do better with this series in the coming months. Ever since I finished the Aurora Teagarden books, I've been looking for a new cosy crime series and found this website that lists what seems like every cosy crime series! Are your email newsletters out of control? Unroll.me rounds them all up and makes unsubscribing as painless as the process can be. How can you not want a moon lamp?! The Luna is beautiful and I can't wait to get my hands on one when they become available. Did you know I put up a post on All Subscription Boxes about a new geek box: CultCrate? Well I did and it was a pretty cool box. 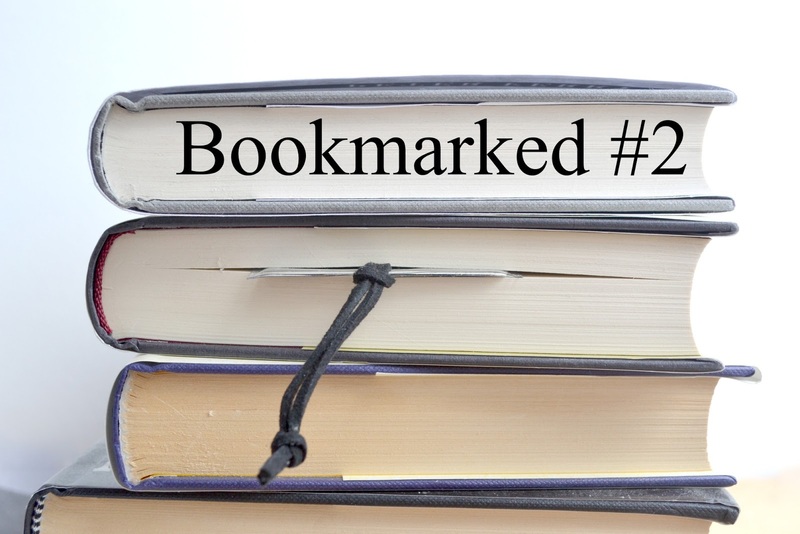 What have you bookmarked lately?